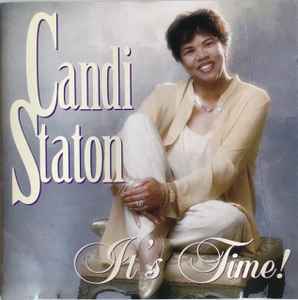 Candi Staton ‎– It's Time! Published By – Jamarcu Publishing Co. Published By – Write Right Rite Publishing Co.